On the sign-in page, click “Reset Password”. 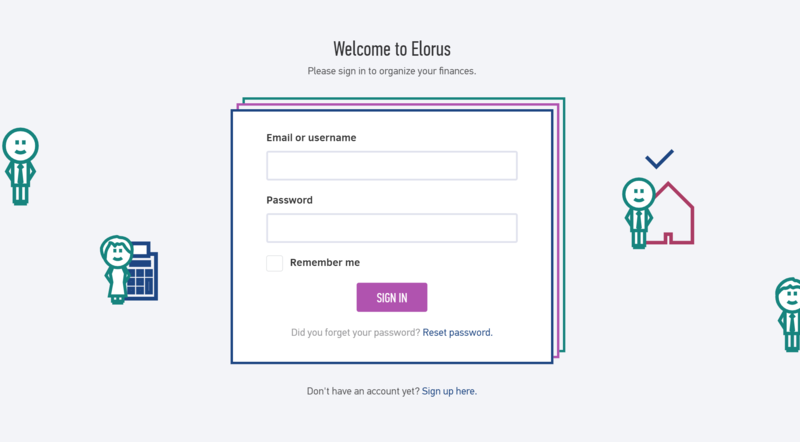 Provide the email address you used to sign-up. 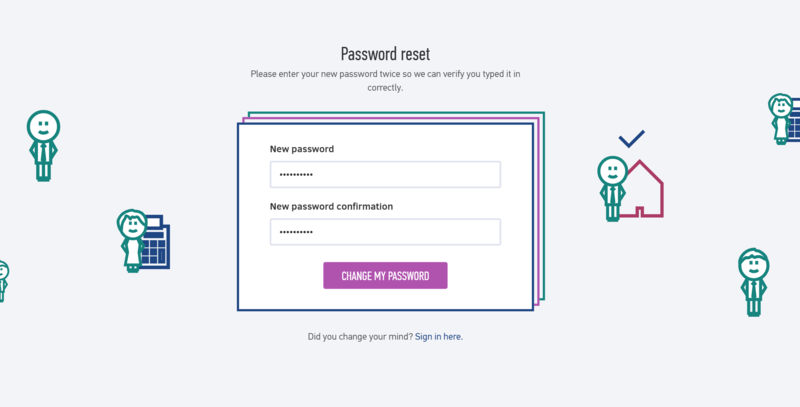 Find the password reset email at your inbox. Don’t forget to check your junk/spam folders. Click on the link provided. This will automatically open a new tab on your browser. There, you will be allowed to type-in a new password. This password will be used for your future log-ins. Type-in your new password twice. Click on “CHANGE MY PASSWORD” to save the changes. Congratulations! You have successfully reset your password.